Gregory W. Bagen is the most experienced personal injury and medical malpractice attorney in Putnam County. Born in Brooklyn, New York, Attorney Bagen enlisted with the United States Air Force, serving from 1966-1970, including service in Vietnam. He received his undergraduate degree from Columbia University and, after receiving his law degree, went on to serve as Assistant District Attorney for Putnam County, before opening his own practice. 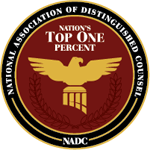 Among local attorneys, in almost 40 years of practice, he has tried more injury cases than all other local attorneys combined , resulting in the eight highest verdicts. He has recovered over $40 million for clients, including the only verdicts of over $1 million. Attorney Bagen is the only local attorney to have won verdicts in motor vehicle, construction site and malpractice trials. 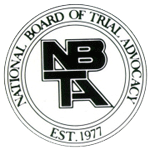 Gregory W. Bagen is one of less than 50 Board Certified trial lawyers in New York State and is Martindale-Hubbell AV rated. 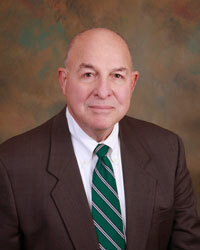 He is also the only lawyer in Putnam County ever chosen by his peers to be included in SuperLawyers Magazine.